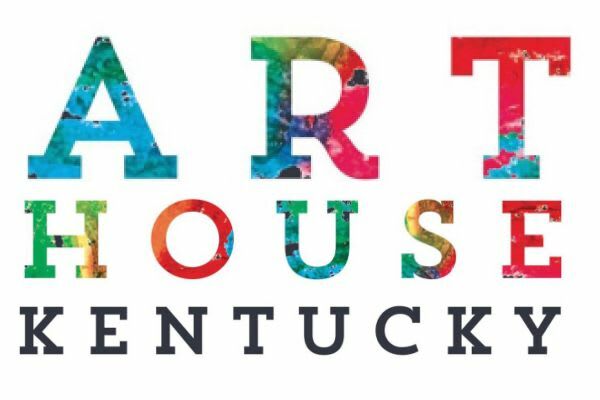 ArtHouse Kentucky is dedicated to providing Kentucky artists, makers and creative entrepreneurs with the tools and resources necessary to gain exposure and to sell their work to a worldwide clientele. Operated by Kentucky artists to benefit Kentucky artists, ArtHouse Kentucky celebrates the pride and craftsmanship of the Commonwealth's finest artists and is dedicated to helping them generate a life-sustaining income. Our Mission....To Celebrate and Promote Kentucky's Artisans! To present the extraordinary fine art and craft of Kentucky's emerging and existing artisans, craftspeople, makers and creative entrepreneurs and to provide them with income producing opportunities. Born and raised in Lexington, Kentucky, not only is Mark Lenn Johnson the President of ArtHouse Kentucky, but he is also an international award winning artist with over 20 years of small and micro business development experience. 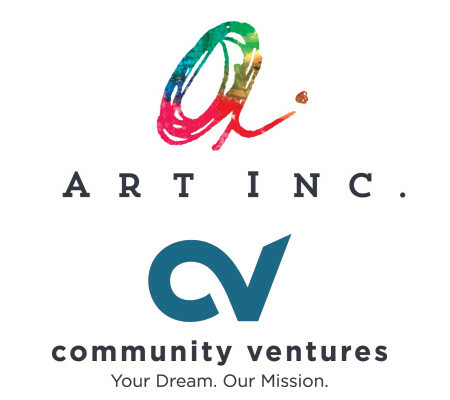 Combining those aspects of his life, Johnson has set the mission of ArtHouse Kentucky to present the extraordinary fine art and craft of Kentucky's emerging and existing artisans, craftspeople, makers and creative entrepreneurs while also providing them with income producing opportunities. Johnson started his artistic career as a glass maker over 10 years ago. 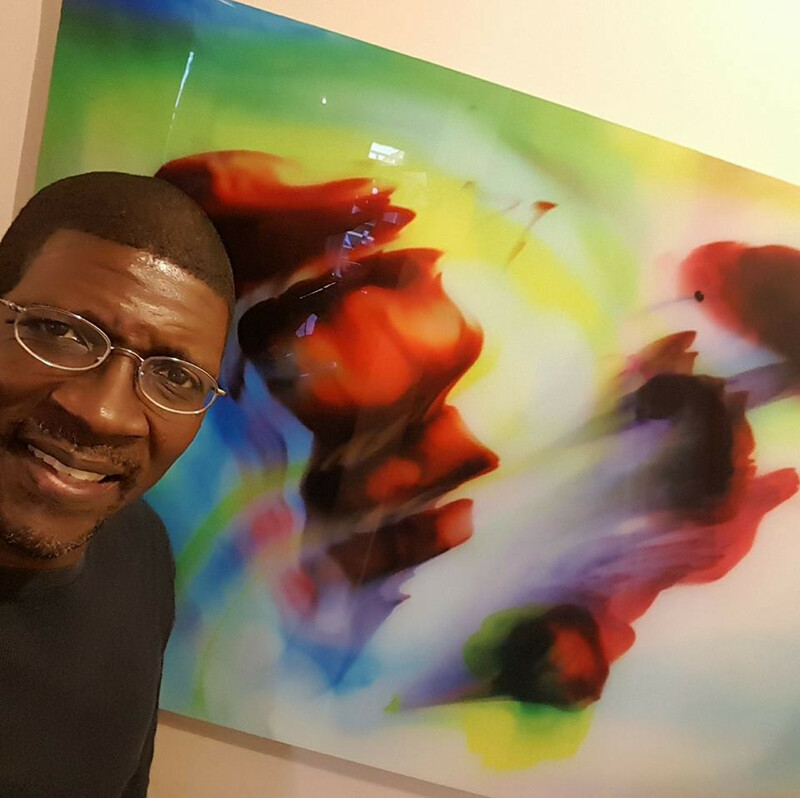 After expanding his artistry to include creative photography and abstract painting, he decided to marry his lifelong passion for art making with his professional small and micro business development skills. 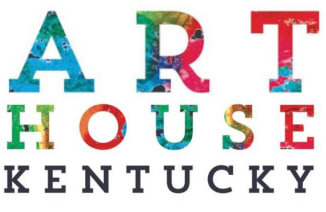 ArtHouse Kentucky only represents Kentucky artisans - whether they be emerging or existing. 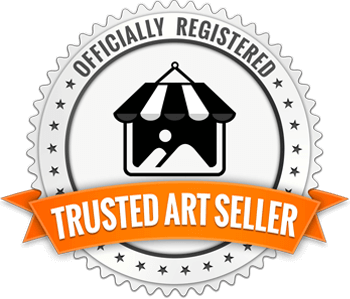 Most artwork is shipped directly from their studios to the home of the buyer. Founded in 1982, Community Ventures has evolved in capacity and knowledge, but our mission has stayed the same—to strengthen our communities by empowering individuals. We are focused on the areas of greatest need, where we can make the most impact. This is why we offer a range of products and services from financial counseling to large scale neighborhood revitalization. From painters, woodworkers, potters, photographers and glass artists to writers, jewelry makers and food entrepreneurs, ArtHouse Kentucky proudly represents artisans from across the Commonwealth. Each artist that applies to ArtHouse Kentucky is individually evaluated and juried to an exacting standard. If you're an artist or creative entrepreneur and are interested in being represented by ArtHouse Kentucky, please contact us!